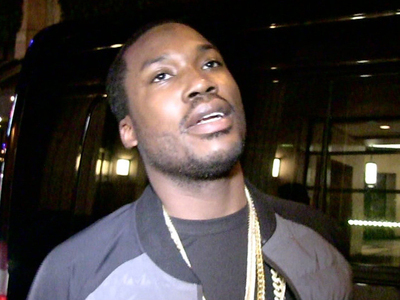 Meek Mill Appeals House Arrest Let Me Rap, Judge!!! Meek Mill is a week into his 90 day house arrest but his lawyers just filed an appeal to change his sentence, so he can work. 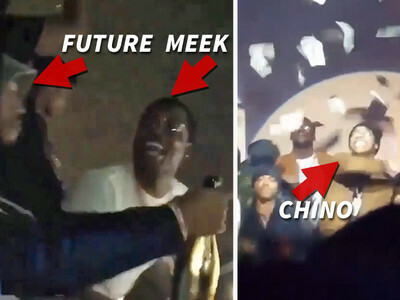 We're told Meek doesn't have a problem with the time ... it's the stipulation about not being able to rap or perform that's got him bent out of shape. Sources close to the rapper tell TMZ Meek has a studio at his home and he wants to continue churning out music. His famed lawyer, Joe Tacopina, filed the appeal. A Philadelphia judge ordered the house arrest for violating his probation in a drug and gun possession case, and isn't allowing him to rap or perform. 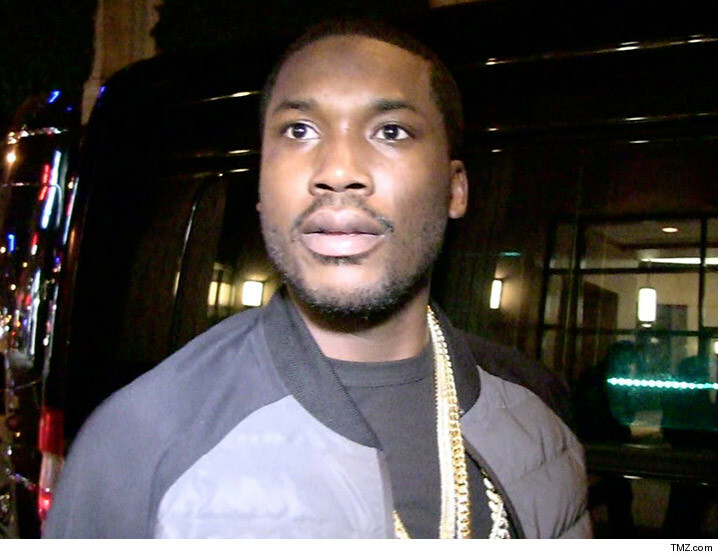 Meek Mill -- Dodges Jail Time ... Gets House Arrest for Up to 12 MONTHS!